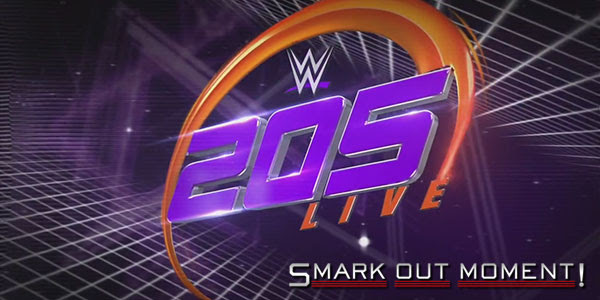 Tonight's episode of WWE 205 Live for January 29, 2019 is coming to you live from the Talking Stick Resort Arena in Phoenix, AZ. Follow along here for ongoing coverage of the results of the show to find out what happens as things occur and chat with fellow WWE fans in the comments below! Drew Gulak and Jack Gallagher are starting a feud with Humberto Carrillo about how he shouldn't be doing high-flying moves. Tony Nese has been indefinitely suspended after attacking Noam Dar backstage.